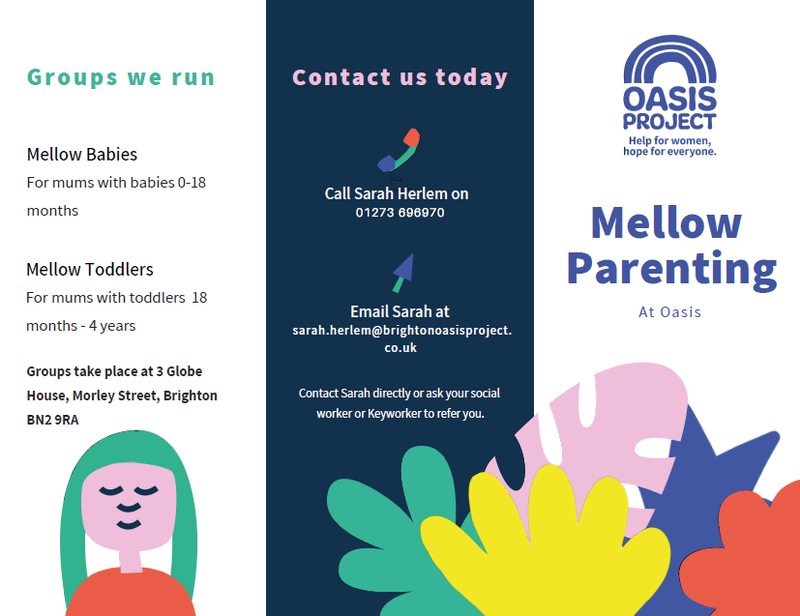 Oasis is now offering an evidence-based parenting programme called Mellow Parenting for Mums that have a history of some substance misuse issues, with children aged 0-4 years. The program aims to improve parent-child relationships and overall wellbeing by nurturing parents’ strengths in a supportive group. 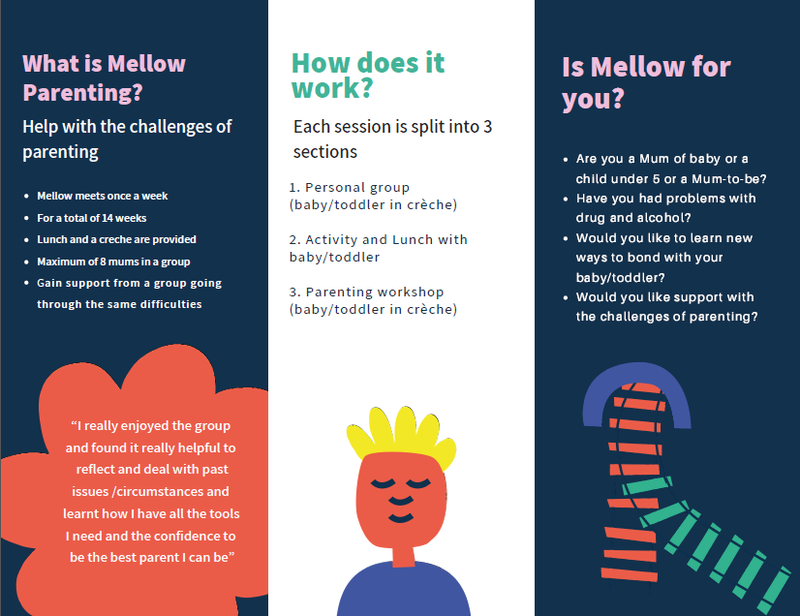 The groups looks at growing parents’ confidence and self esteem, helping people to think through and share tips on the challenges of parenting and includes lunch and a fun activity with the children. This will be running 9.30am-3pm on Tuesdays and runs for 14 weeks. The kids will use the crèche and then have lunch and do an activity with the parents. If you would like to make a referral, access the referral form here.